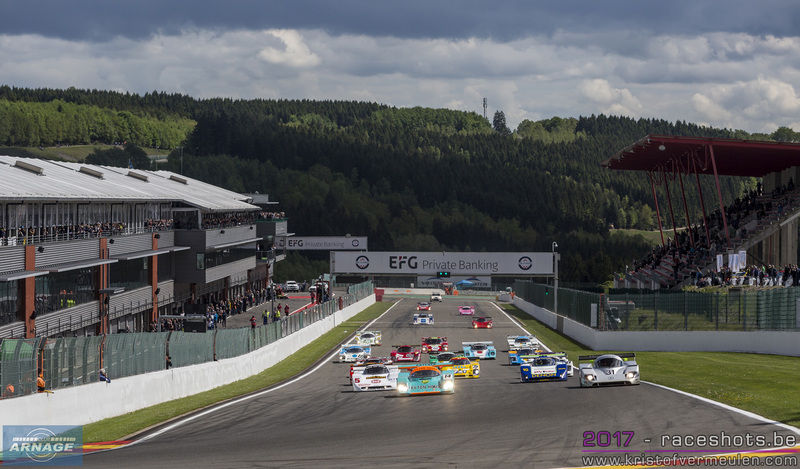 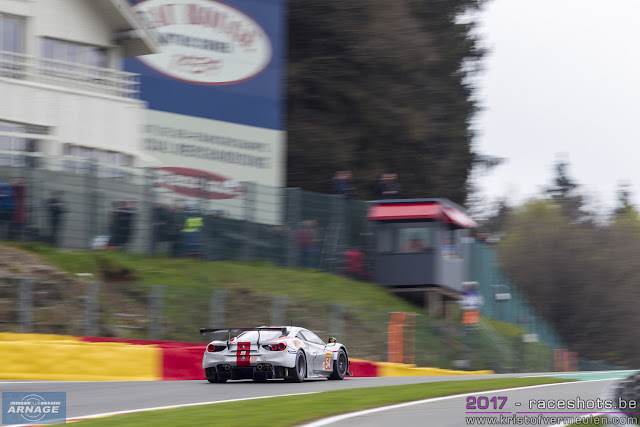 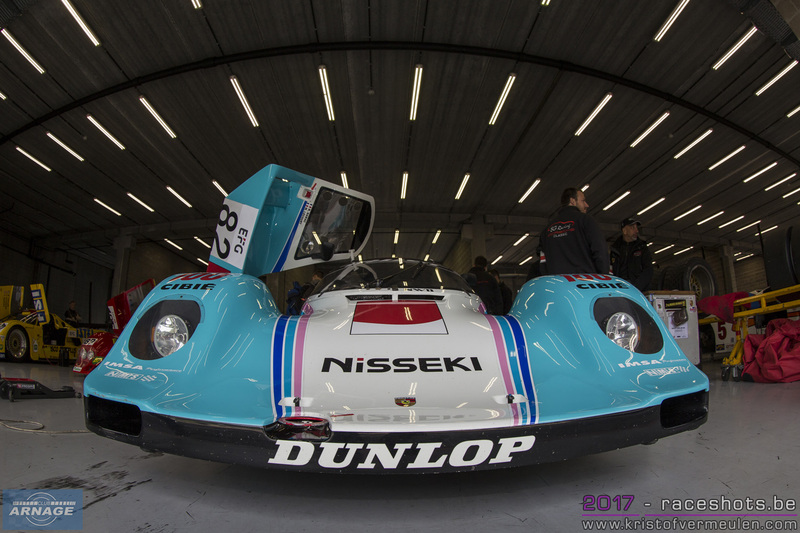 Endurance racing returns to the Autodromo Nazionale in Monza this weekend with the second round of the 2017 European Le Mans Series. 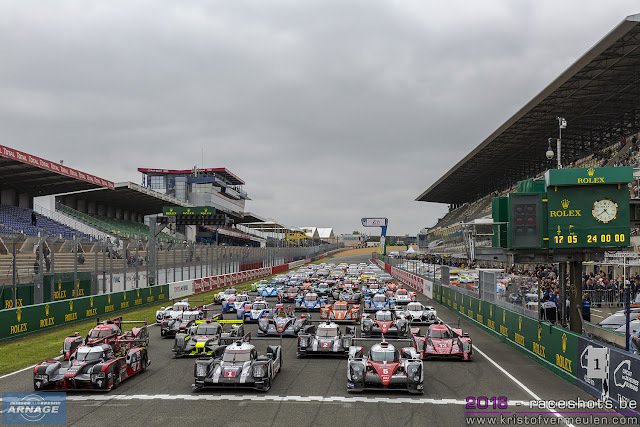 After the prologue late March, this will be the second outing for the 36 car strong field on the Italian temple of speed. 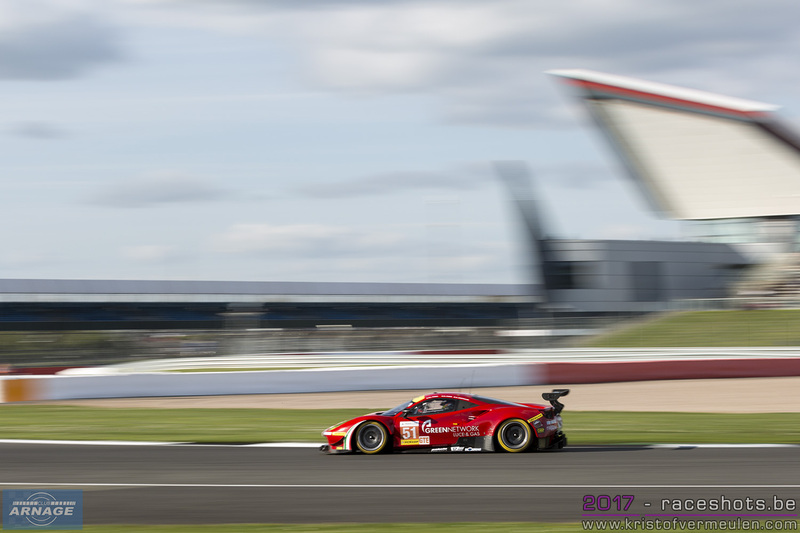 The season opening race at Silverstone was a thriller to the end, will the long Italian straights give us the same exciting racing on Sunday ? 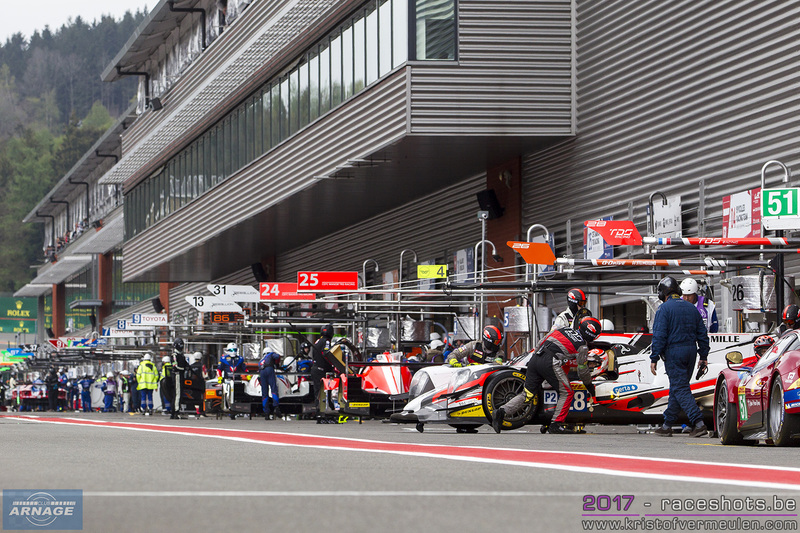 A very competitive field again in LMP2 with 12 cars and 3 different manufacturers at the start. 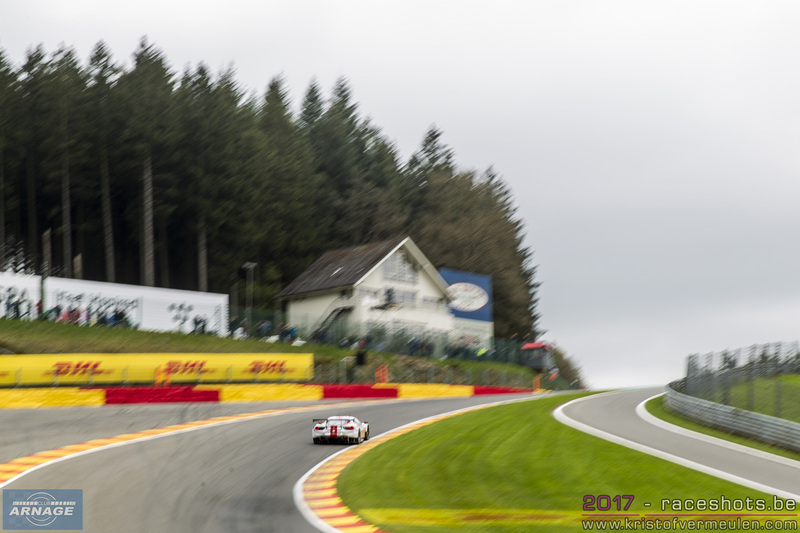 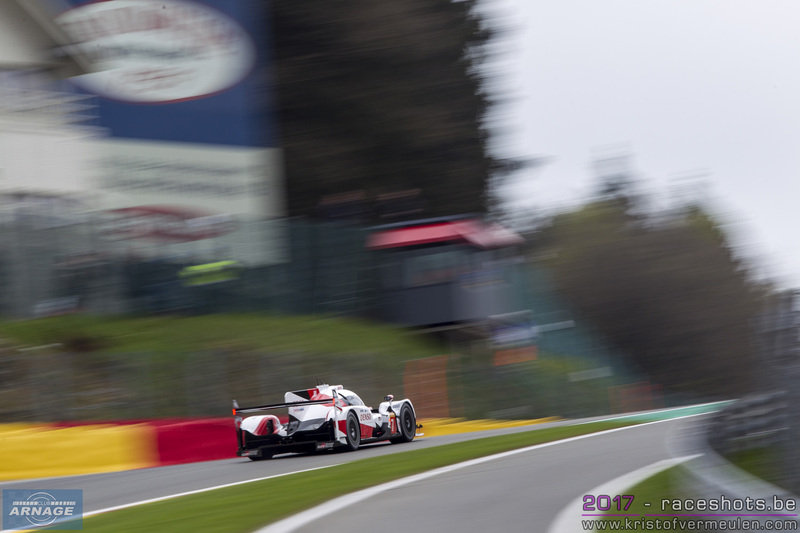 United Autosports took a rather surprising win last month, when Filipe Albuquerque passed Ryo Hirakawa when the G-Drive Oreca struggled with sever tyre degradation in the final part of the race. An unexpected result for the American team in their first LMP2 race with a rather unexperienced team (except for Albuquerque then). 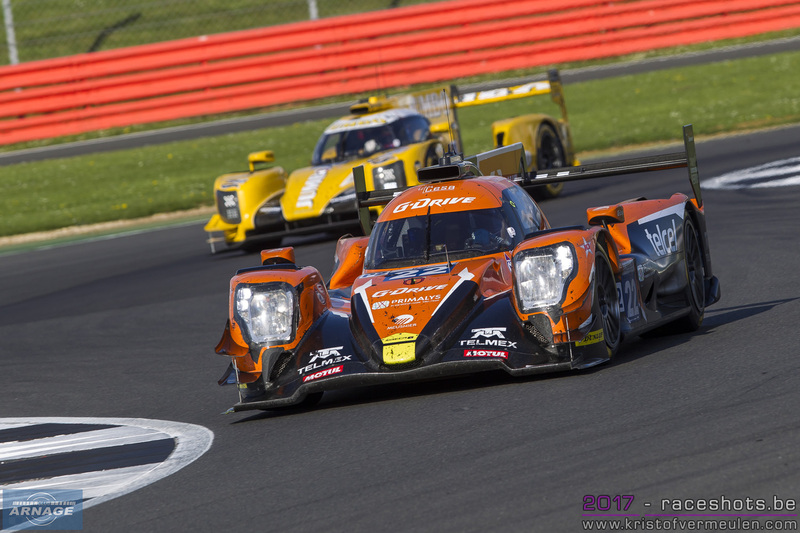 G-Drive will be out for revenge, as will Dragonspeed who claimed pole position and dominated the race with Ben Hanley behind the wheel at Silverstone until gearbox issues got the car back in the pits, ultimately finishing six laps down. 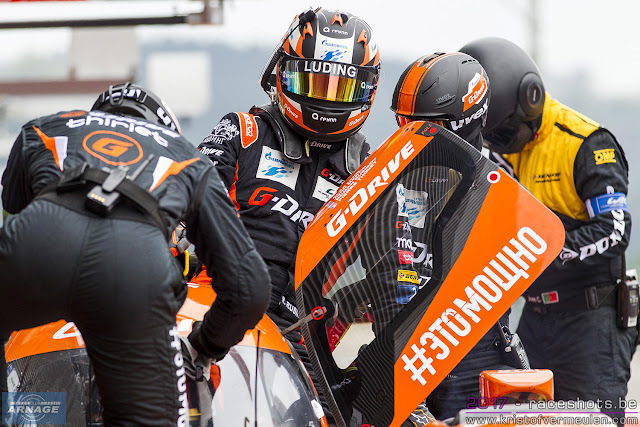 Tyre degradation screwed up G-Drive's finish last month, but the #22 didn't lack the speed to go for the top spot on the podium. 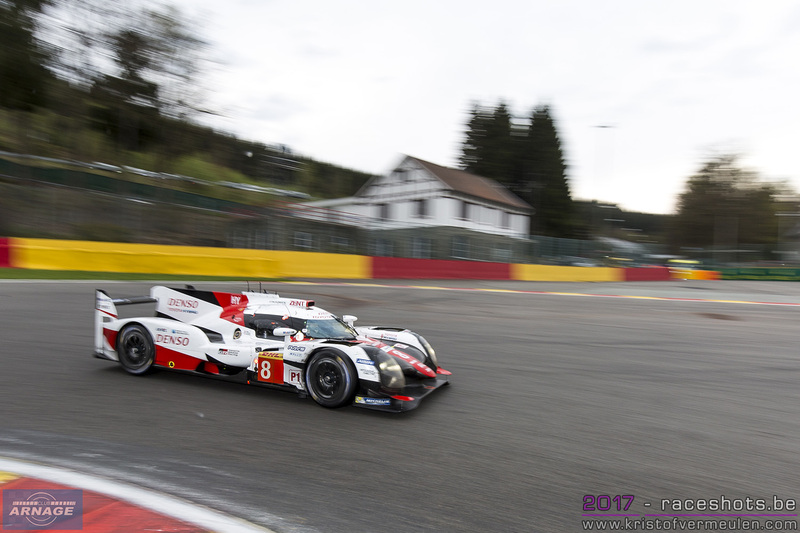 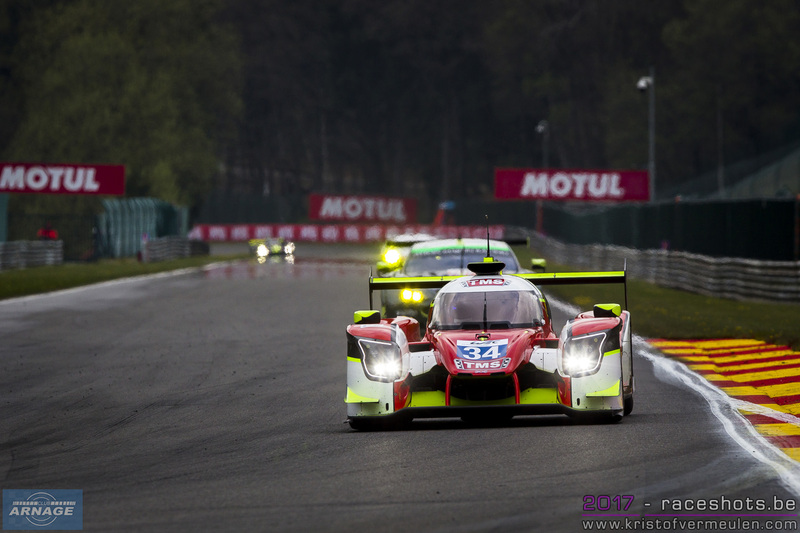 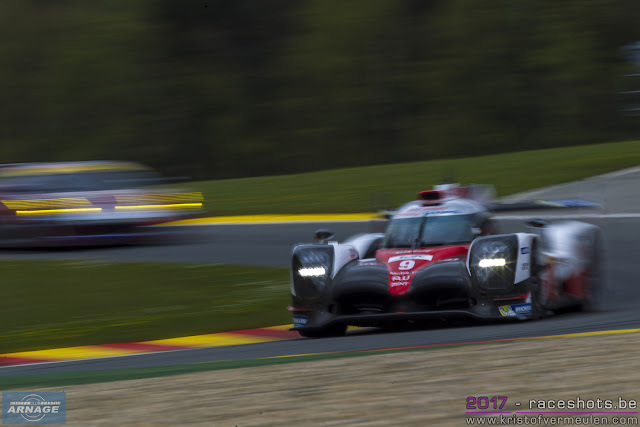 Both Oreca 07's run by Dragonspeed will be out for the win on Sunday. 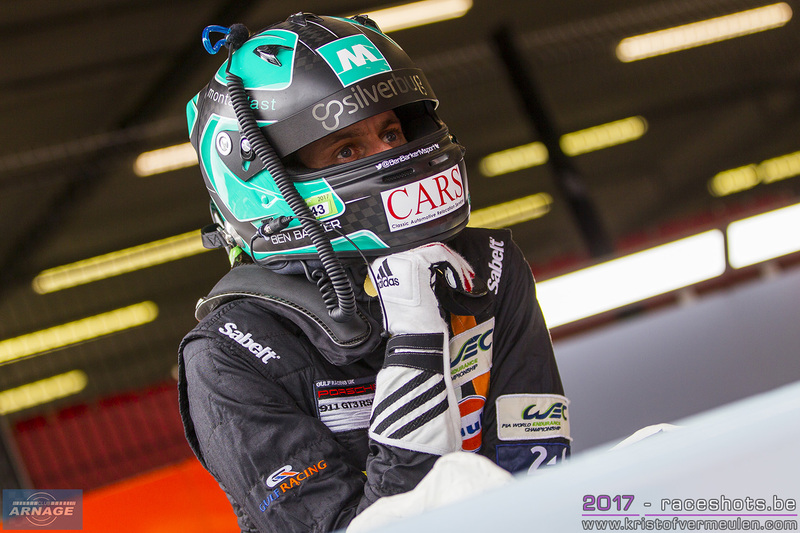 No Matthieu Vaxiviere at Panis-Barthez Competition, due to his accident in training a few weeks ago. 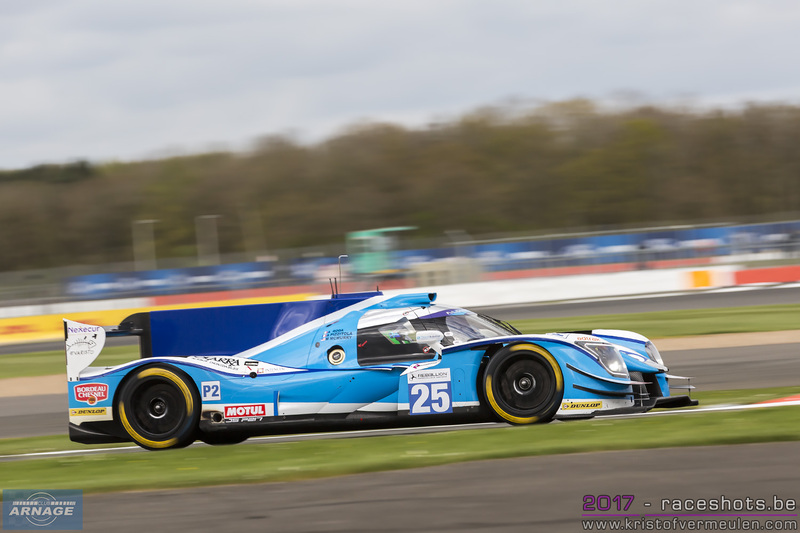 The #23 Ligier will be driven by Fabien Barthez and Timothé Buret. Olivier Pla will race with IDEC Sport for the first time this season in the #28 Ligier JSP217. 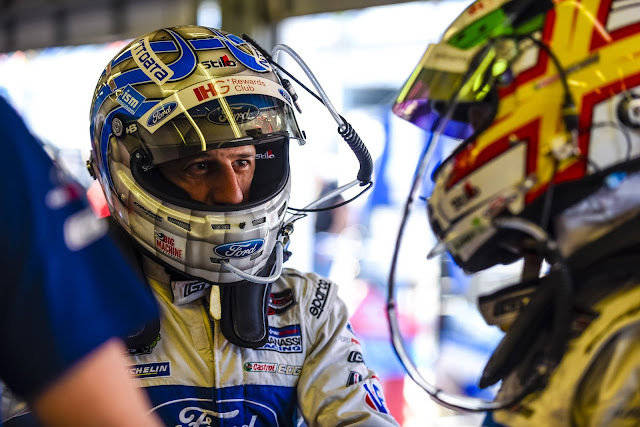 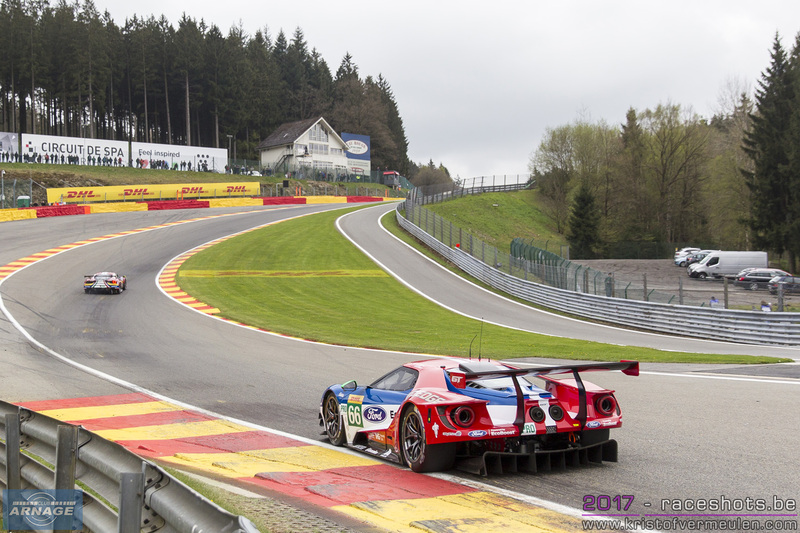 Pla will remain with the team for the rest of the season, except for Le Mans where he'll be racing with the Ford GT. 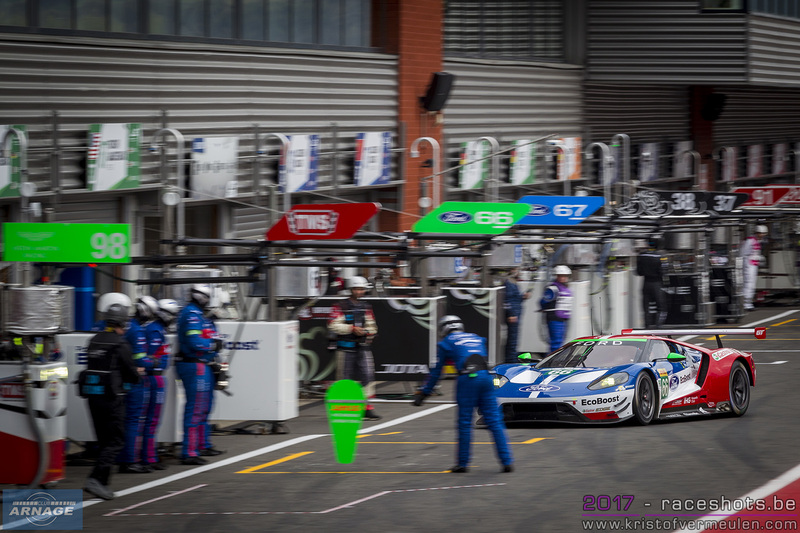 Tockwith Motorsport arrives at Monza immediately after the 6 Hours of Spa-Francorchamps, which hasn't been a smooth weekend for them. Phil Hanson and Nigel Moore will drive the #34 Ligier. 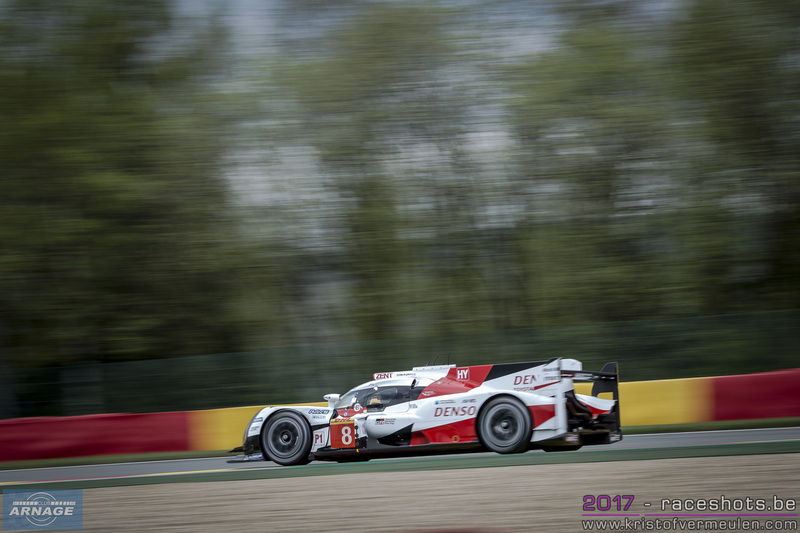 Karun Chandhok will join the team again at Le Mans next month. Algarve Pro Racing was one of the frontrunners at Silverstone and seemed sure of a podium finish, until a mid-race gearbox issue dashed their hope for a strong finish. The team already showed some steady pace at the prologue in Monza, they'll be out for a good finish this weekend. 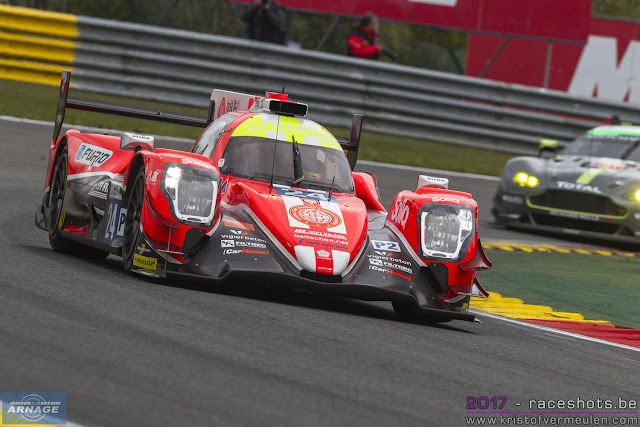 Graff returns with their 2 Gibson powered Oreca's to Monza. 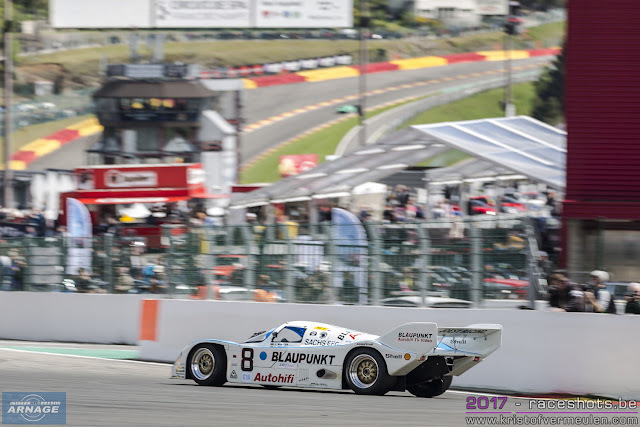 The #40 of Richard Bradley and his co-drivers will be the one to watch after an impressive run at Silverstone, from last on the grid to the lead. Newcomers High Class Racing from Denmark impressed also at Silverstone with a third place finish in their first ever LMP2 race. 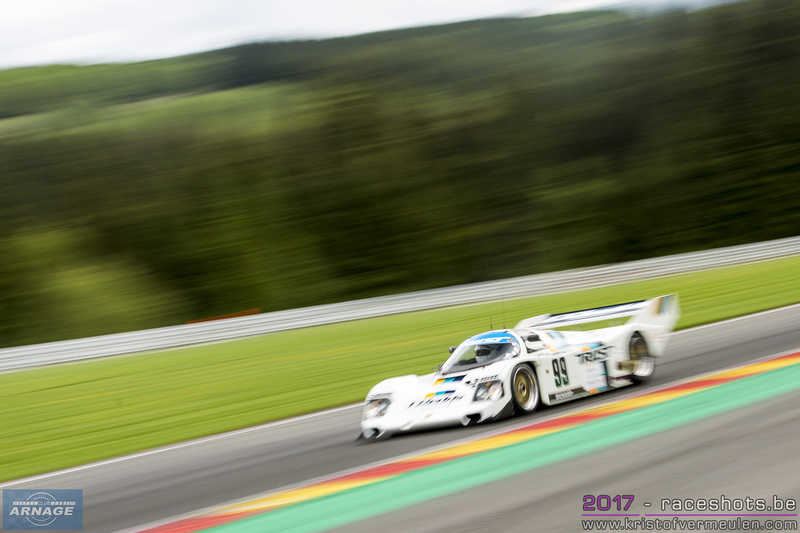 Anders Fjordbach and Dennis Anderson drove a very steady race and showed some good speed and consistency throughout the 4 hours. 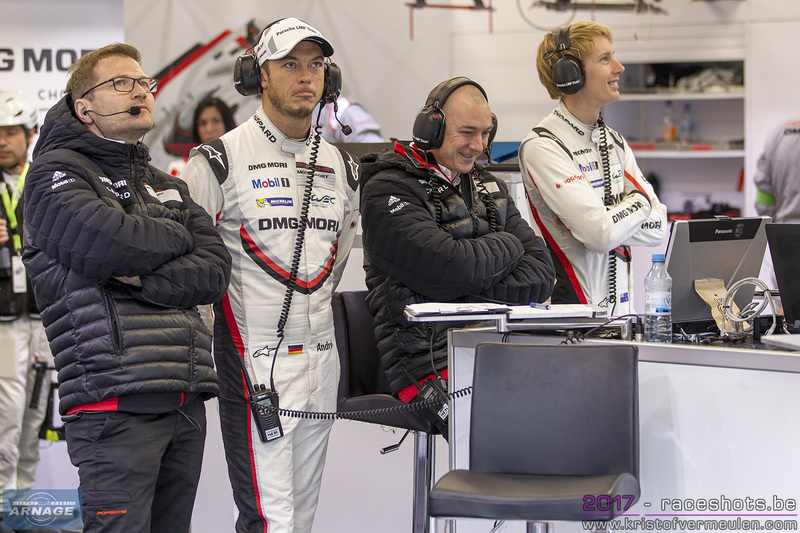 Will they be able to go on like this and challenge for the podium again ? 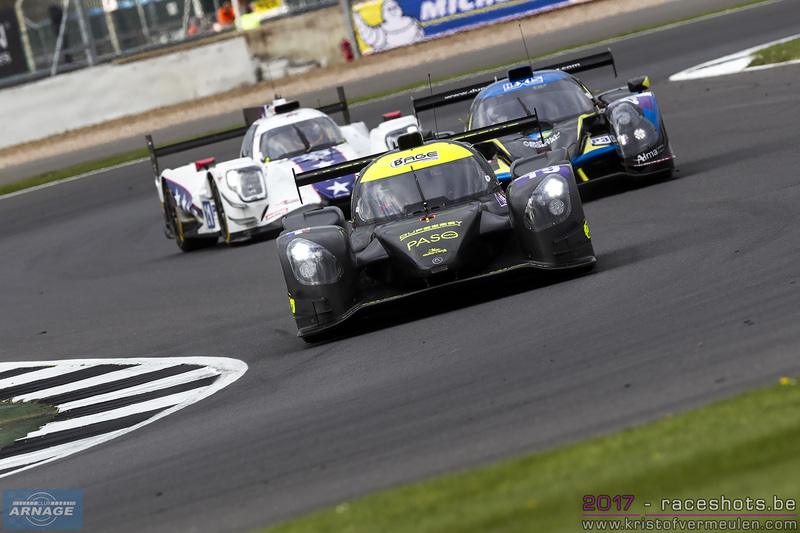 The Dallara finishing third also meant 3 different manufacturers were on the podium in Silverstone. 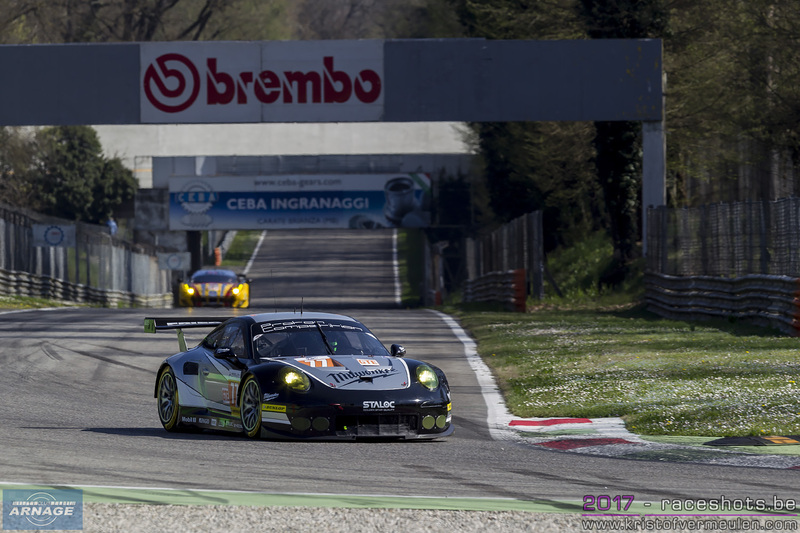 For Cetilar Villorba Corse, Monza is their highly expected home race. 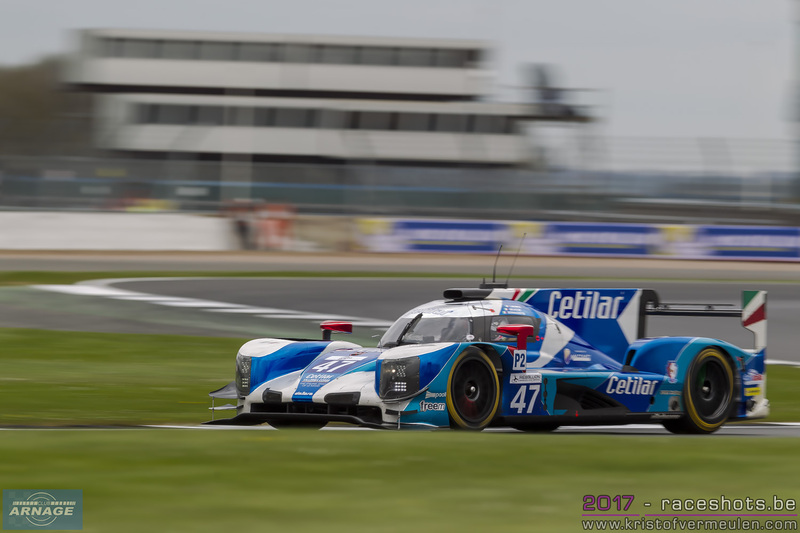 Roberto Lacorte, Giorgio Sernagiotto and Andrea Belicchi will be out for a good fiinsh in their #47 "Italian Spirit of Le Mans" Dallara P217. 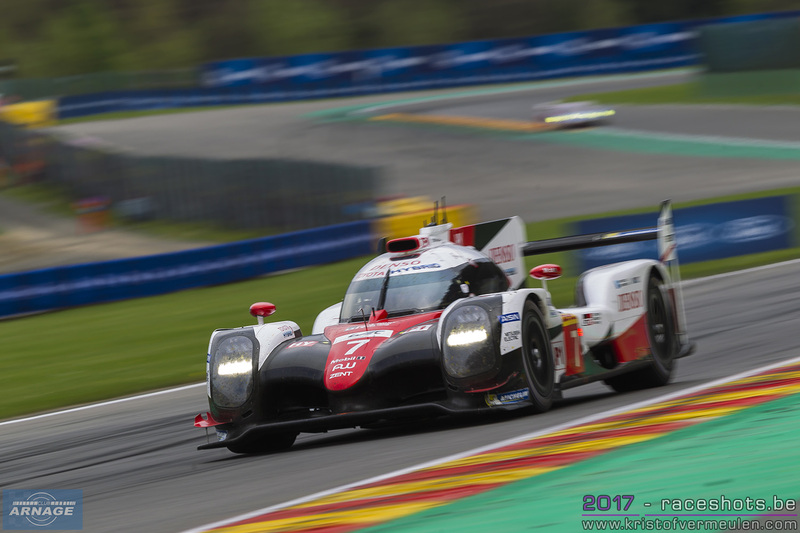 When electrical gremlins shook up their qualifying session, the Italians never were really in the mix for a top finish. 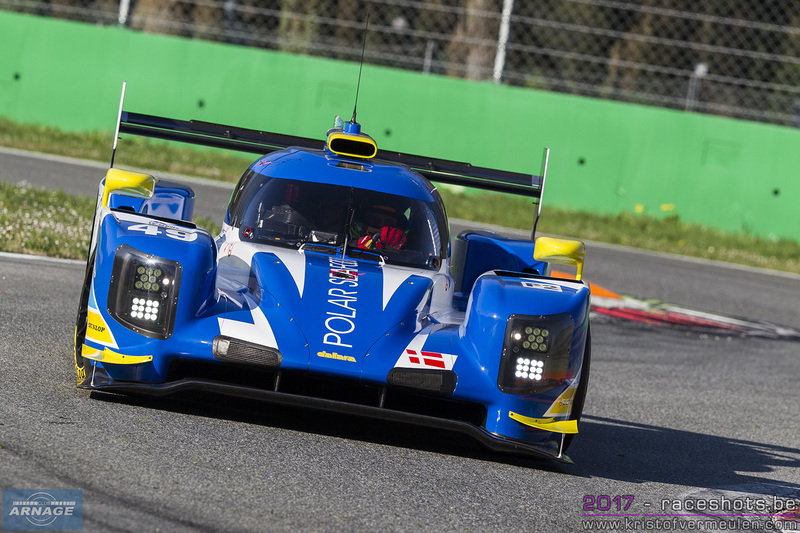 If Monza treats them right, they should be in for a top 5 finish. 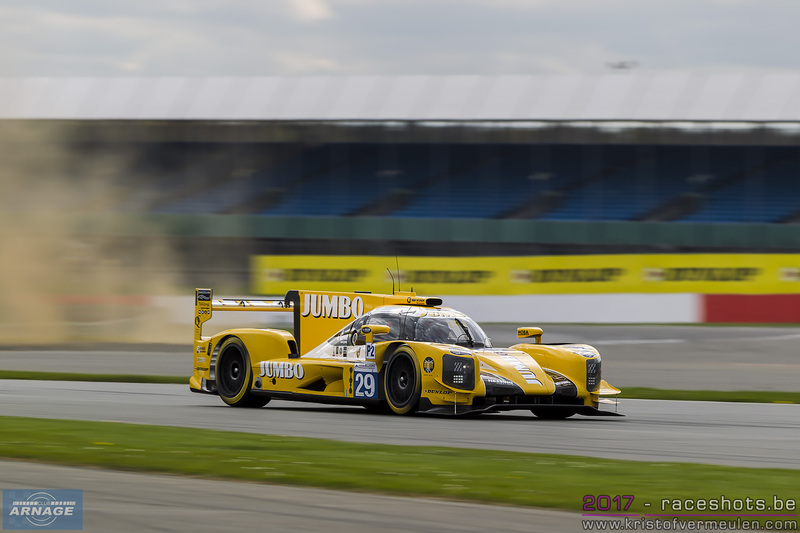 Racing Team Nederland is the final team in LMP2, and the third Dallara P217. 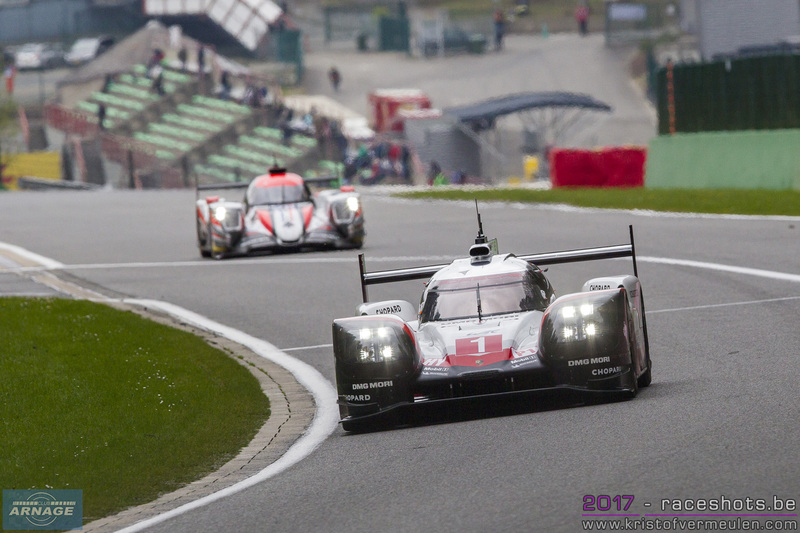 Despite an extensive test programme over the winter, the car lacked speed to be really competitive last month. 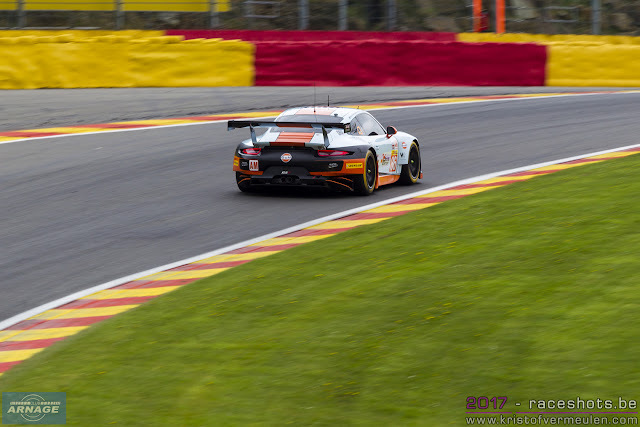 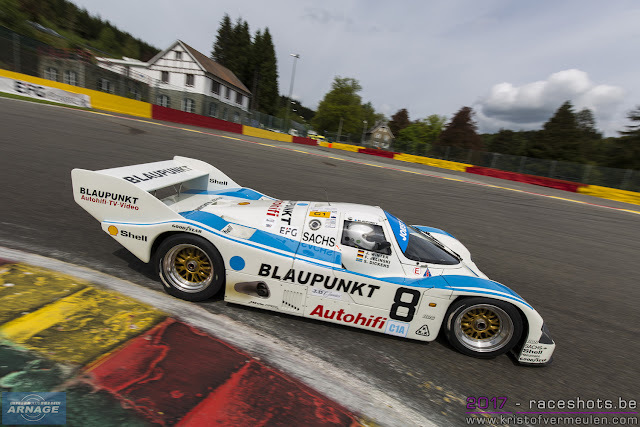 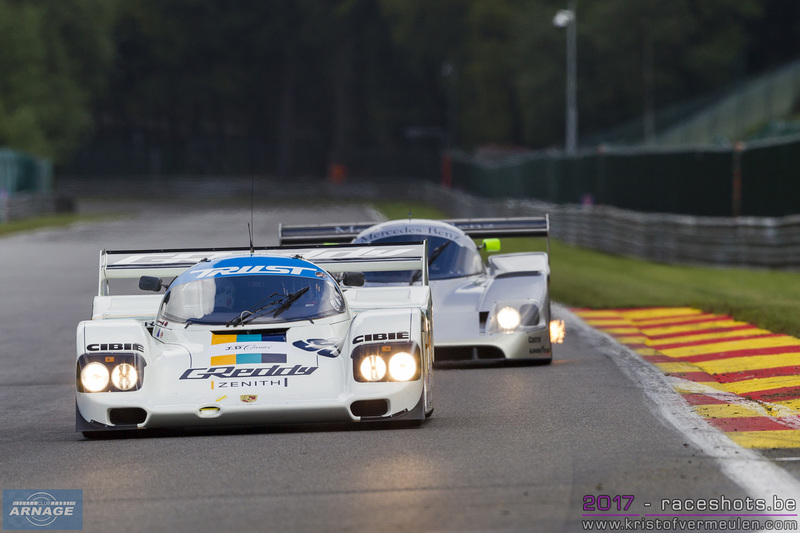 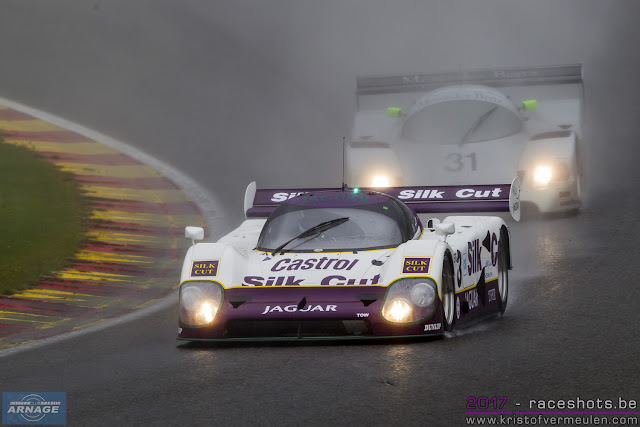 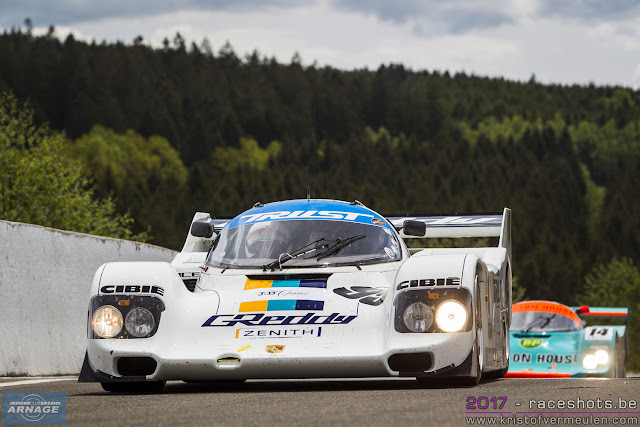 Frits Van Eerd still has some work to do to really get up to speed, where as sportscar veteran Jan Lammers already showed he's still fast around any racetrack. No Rubens Barichello yet in the bright yellow Dallara, he will join the team at Le Mans next month. 17 LMP3 prototypes appear on the entry list for the 4 Hours of Monza. 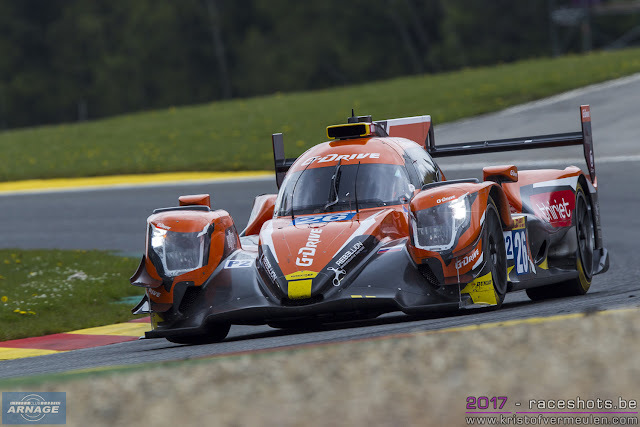 2 Norma's will take up the competition of the Ligier JSP3's. 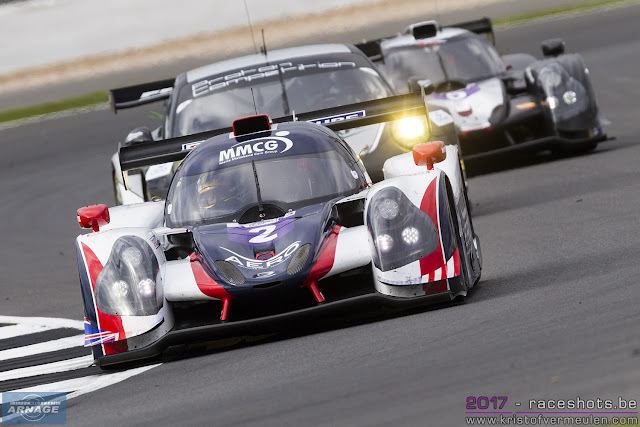 United Autosport will be - once again - the team to beat in the class. John Falb & Sean Rayhall lapped every other competitor in Silverstone and seemed to cruise to victory. 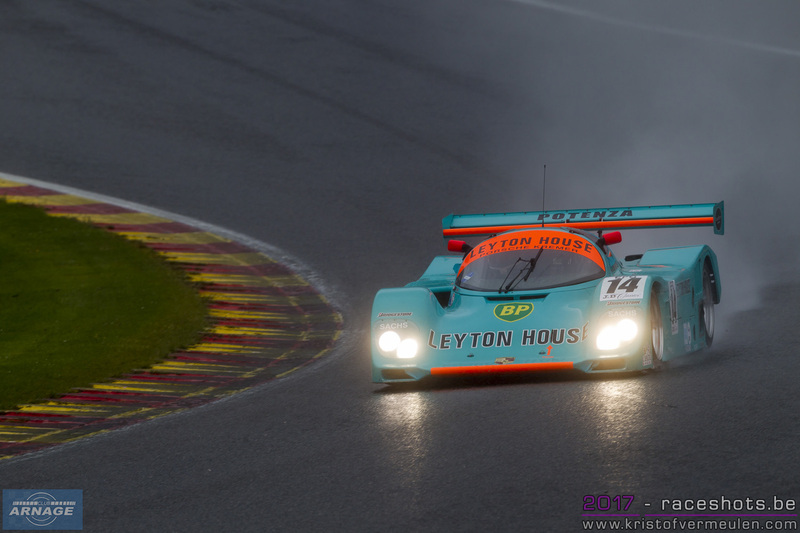 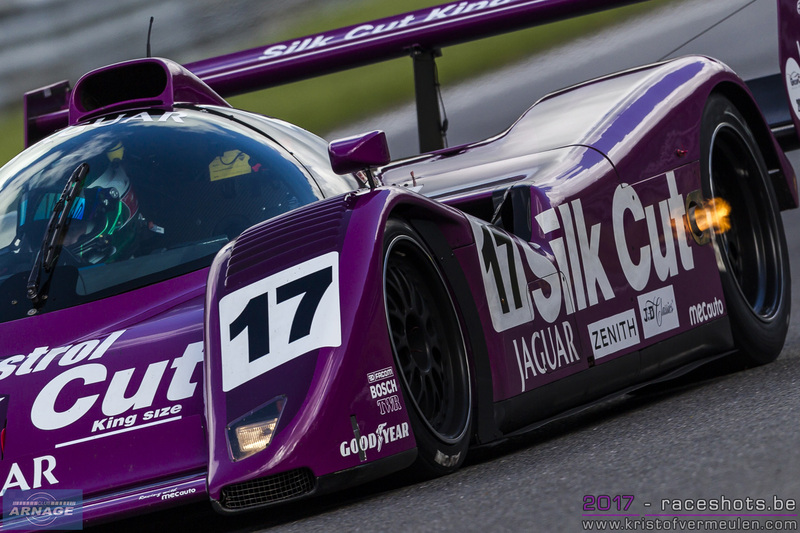 The second UA Ligier of Mark Patterson, Wayne Boyd and Christian England came home third last month. 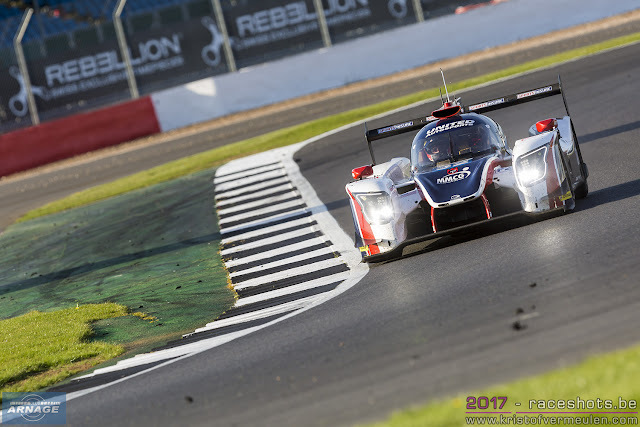 French team Ultimate also had a good start of their season, finishing second in Silverstone inbetween both United Autosport Ligiers. 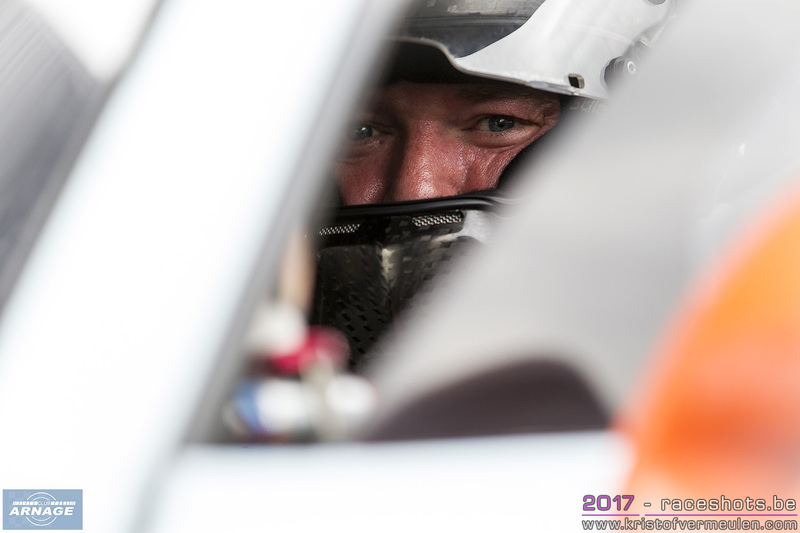 Ultimate are expected to be one of the main challengers again this weekend. Behind United Autosports there's a few teams racing really close and ready to take up the challenge for a podium finish or even an outright win. AT Racing showed some great speed in their first LMP3 race with pole position and a fourth place finish. 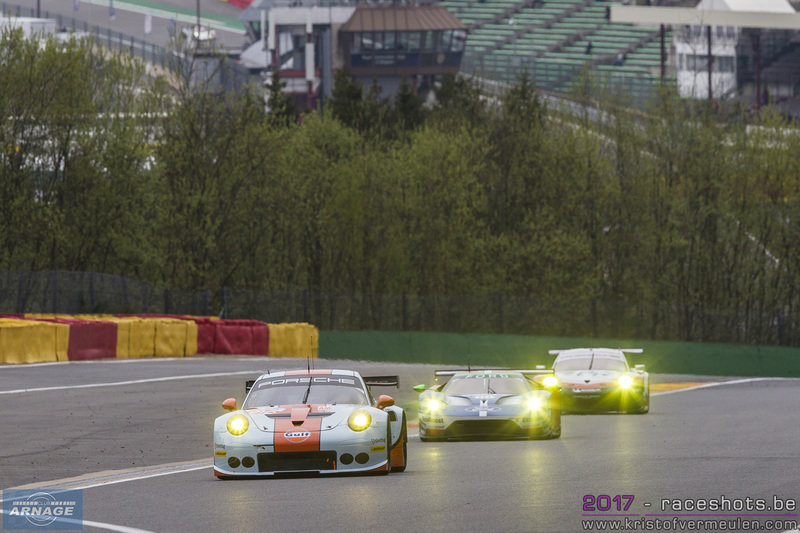 The #18 M.Racing/YMR and the #6 360 Racing are always in the running for a top 5 finish, don't expect anything else this weekend. 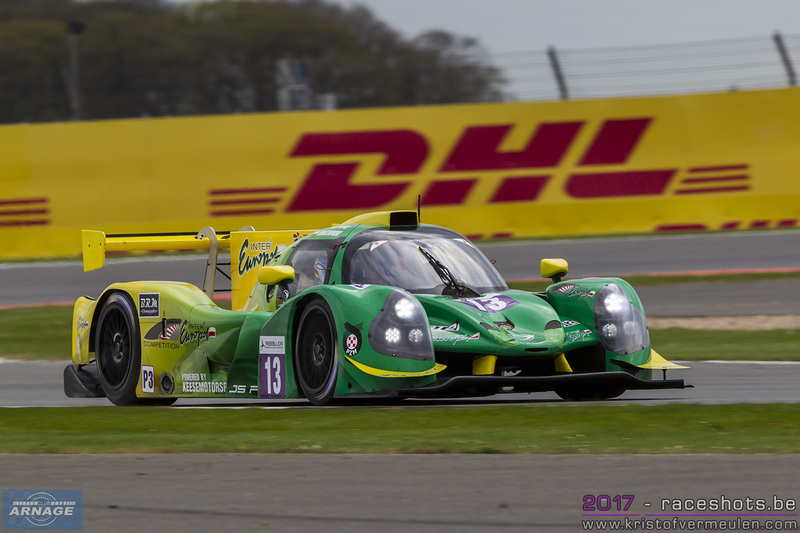 The yellow/green Ligier of Inter/Europol competition finished sixth in Silverstone. 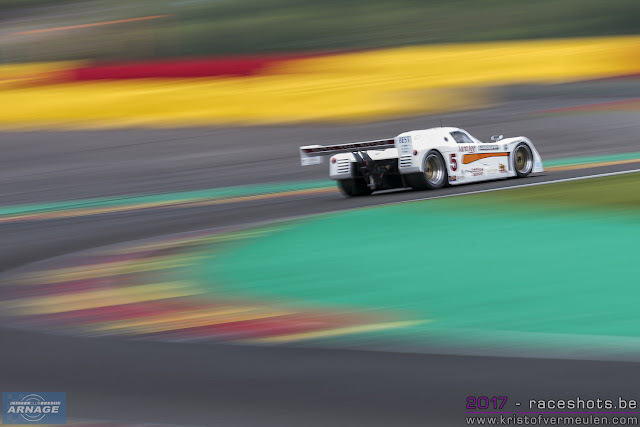 After winning the VdeV round in Barcelona recently, Jakub Smiechowski and Martin Hippe are out for a good result on Sunday and might have a shot at a podium finish. 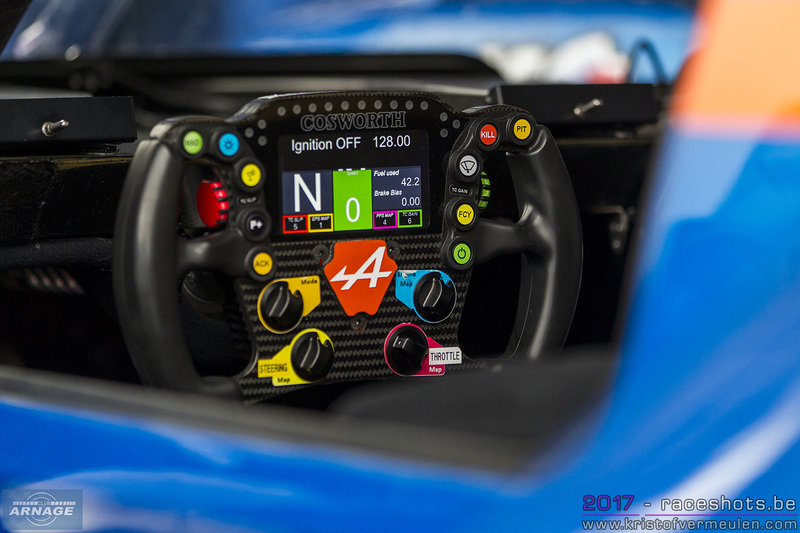 A few driver changes have to be noted in the class. Mikkel Jensen is racing at Silverstone this weekend and will be replaced by Maurizio Mediani in the #9 AT Racing Ligier. 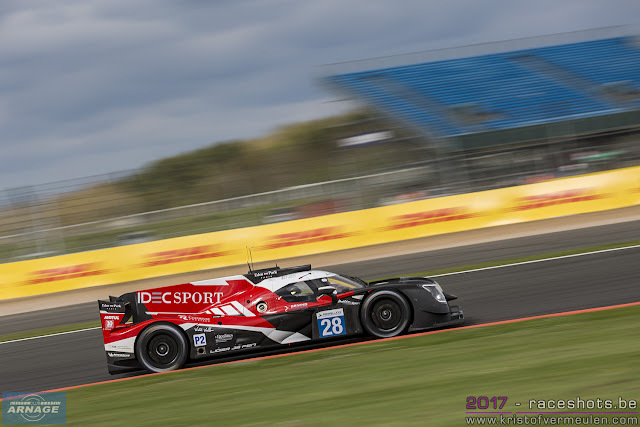 The Austrian team of father and son Talkanitsa took pole position in their first LMP3 race at Silverstone, and just missed the podium after 4 hours. In the #4 Cool Racing by GPC Ligier, Alexandre Coigny joins Iradj Alexander and Gino Forgione for the race in Monza. 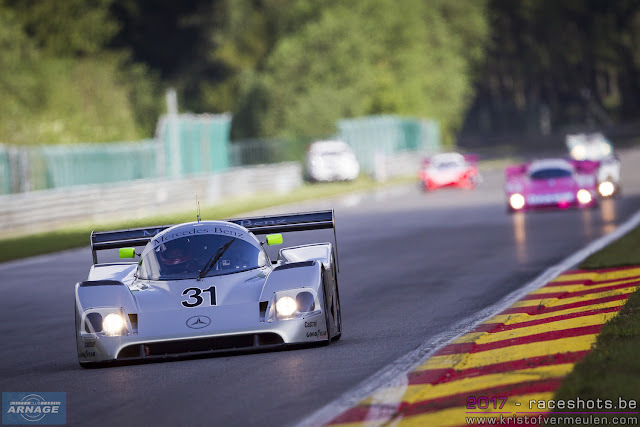 No Yann Erlacher in the #19 M.Racing/YMR Norma M30 this weekend, leaving Ricky Capo and Erwin Creed on driving duties. 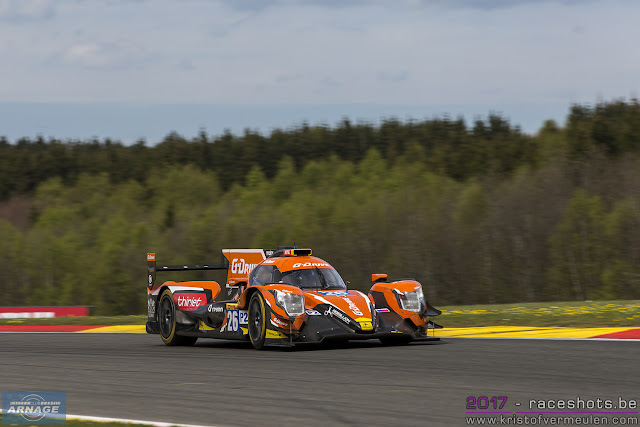 At Duquiene Engineering, Lucas Legeret joins the #8 crew. 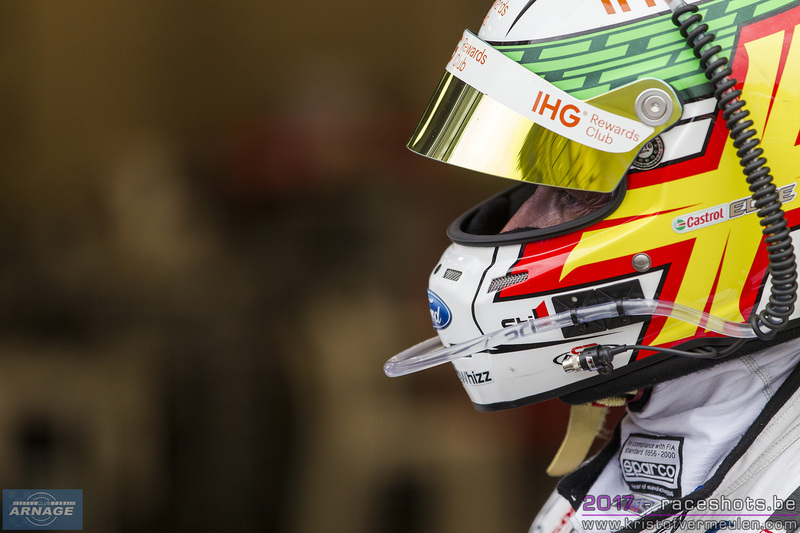 TF Sport arrives in Monza with a dominant win in Silverstone under their belt. 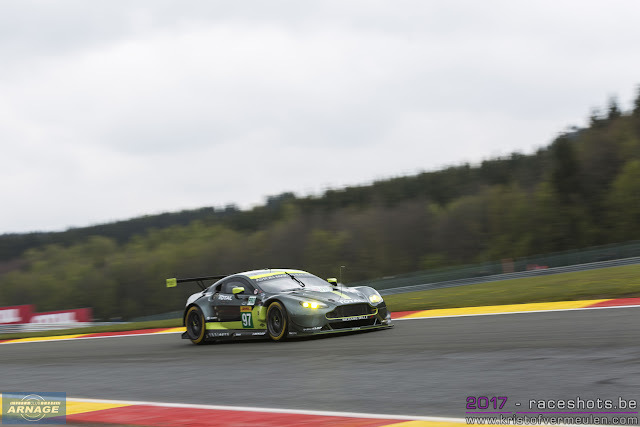 Salih Yoluc took some big steps ahead as a bronze driver over the winter, and with Euan Hankey & AMR factory driver Nicki Thiim next to him the #90 Aston Martin has got a very strong and fast driver line-up. 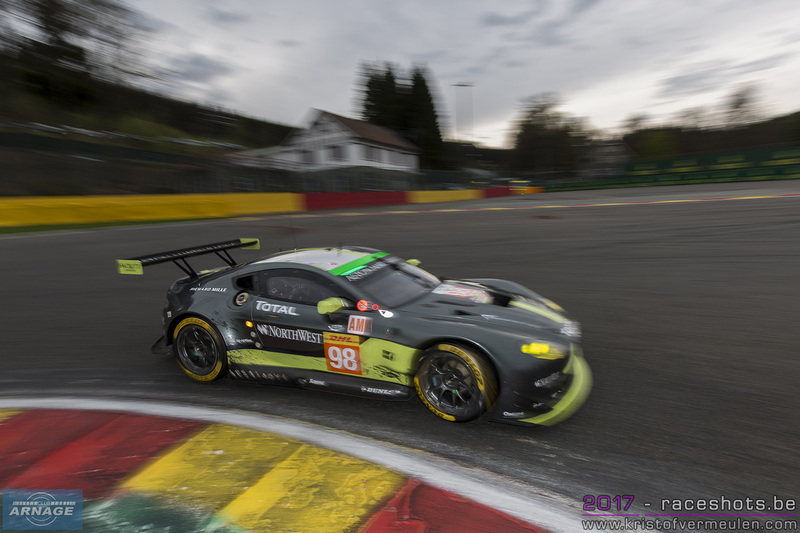 The second Aston Martin Vantage of Beechean AMR might well be the biggest competition for TF Sport. 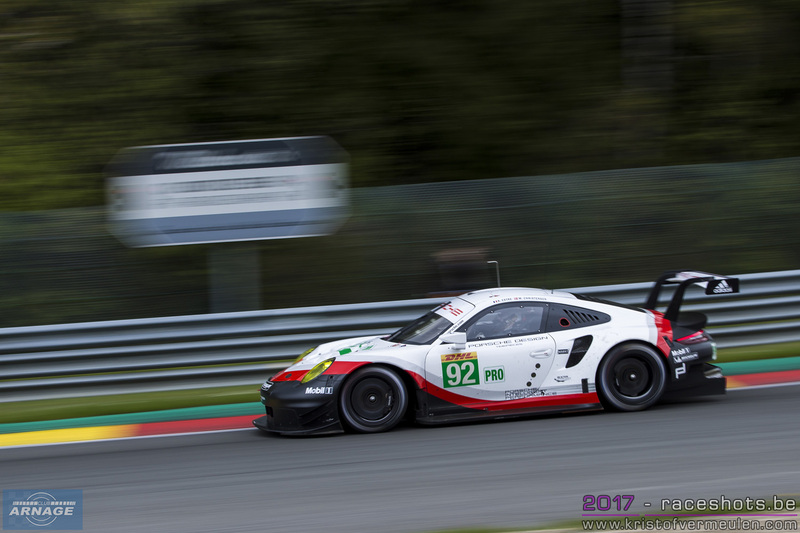 After a collision early in the race at Silverstone, the #99 just came 1 second short to take second place. The #99 has the most experienced team in class and will be out to challenge for their first class win in 2017. Proton Competition's Porsche 911 RSR took second place in Silverstone, taking full advantage of the Beechdean AMR falling back and Ferrari's fading away during the race. 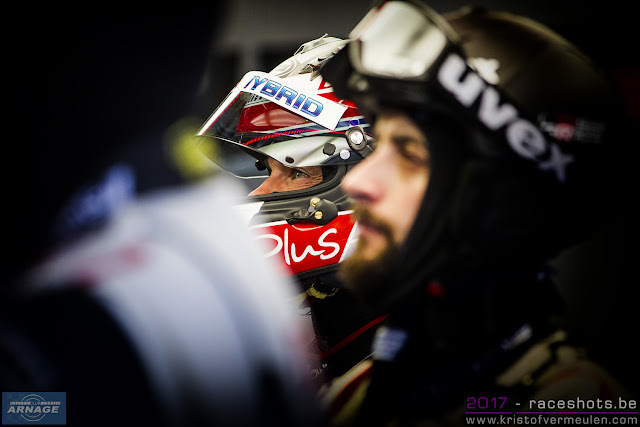 The trio of Ried, Camathias and Cairoli will have their hands full to compete against an array of newer cars. If they can keep up with the pace of the newer Ferrari's & Astons on Monza's long straights, the highly talented Matteo Cairoli will be one of the drivers to watch though. 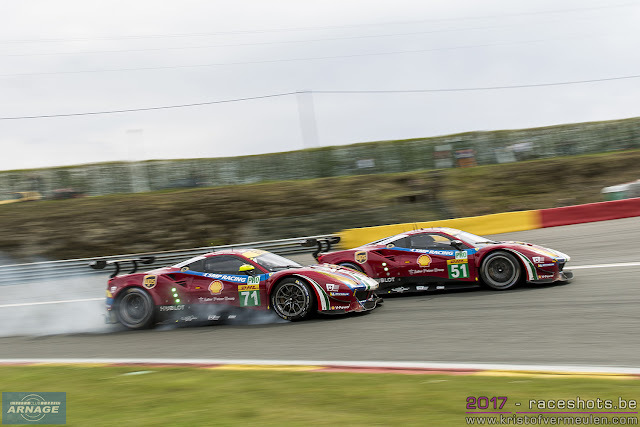 Home race for Ferrari with 3 prancing horses on the entry list this weekend. 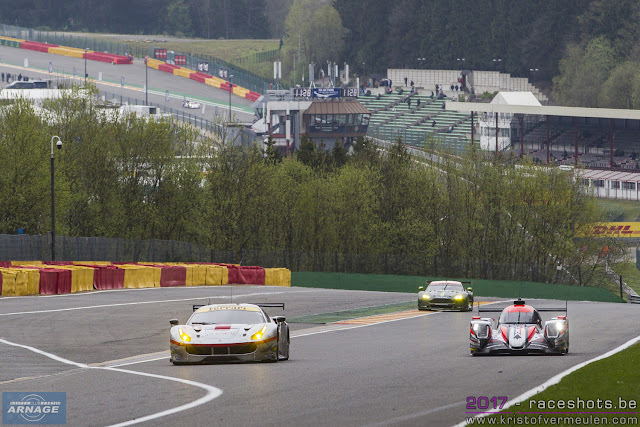 The pair of Spirit of Race F488 GTE's and the JMW F458 Italia. The 488's were in the mix in Silverstone at the start of the race, but faded away as the race went by & never could challenge the leading cars. Monza might be another story though, the high speed track more suitable for the raw power of the turbo-charged F488. 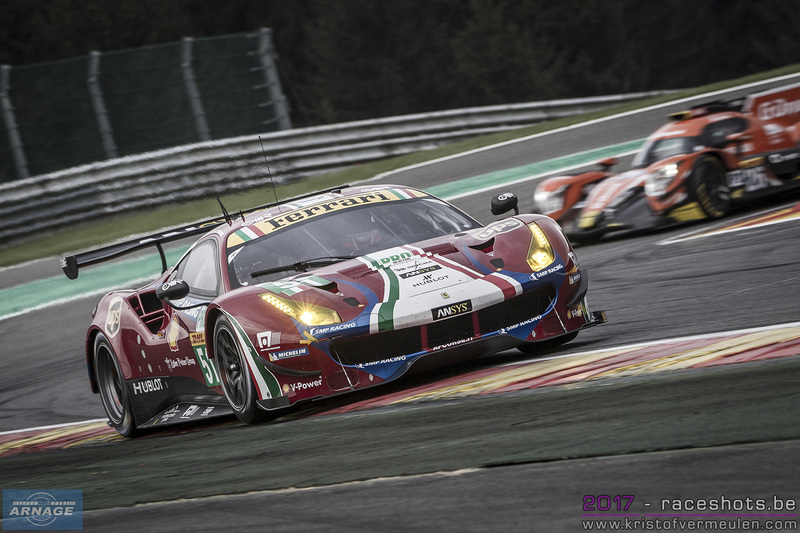 The third Ferrari is the #66 JMW F458 Italia. No Rory Butcher behind the wheel of the yellow Ferrari as he is on driving duties in the Blancpain Series. He will be replaced by Jonathan Cocker. Although the F458 Italia showed some good outright speed and competitive laptimes during the prologue, the question remains if the older Ferrari will be able to keep up with the new turbo powered F488's. 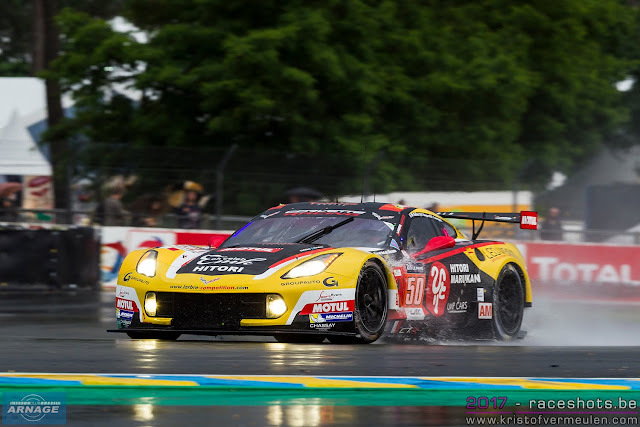 Larbre Competition adds some spice to the GTE grid this weekend, with their Corvette C7-Z06 in preparation for Le Mans. 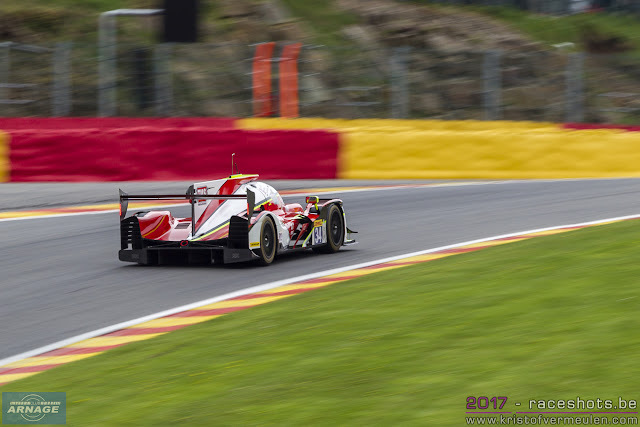 Christian Philippon and Romain Brandela will be on driving duties this weekend. 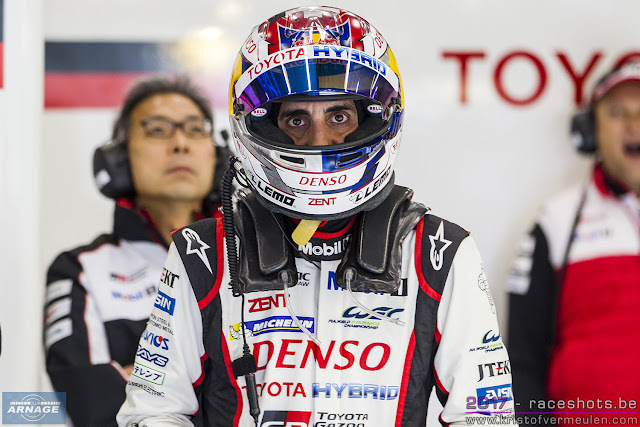 Fernando Rees joins the team here in Monza and for the 24 Hours of Le Mans next month. 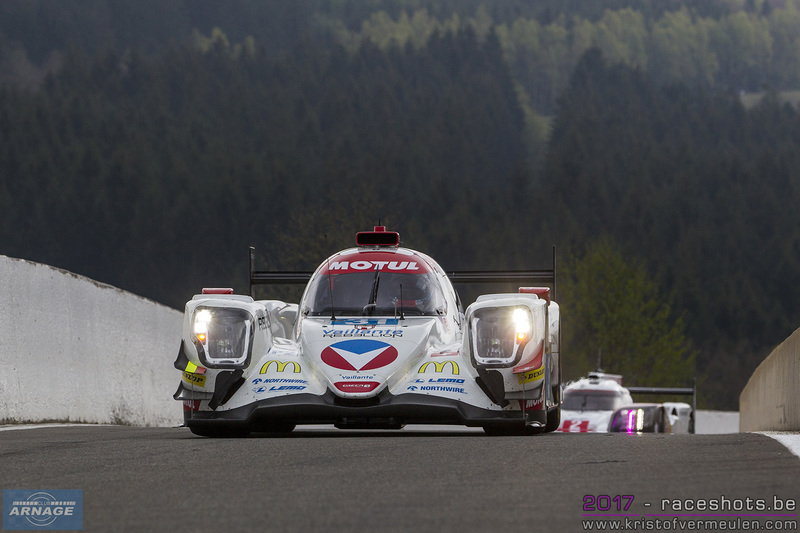 A return for Rees to the FIA WEC and the team which he drove for from 2010 to 2012. 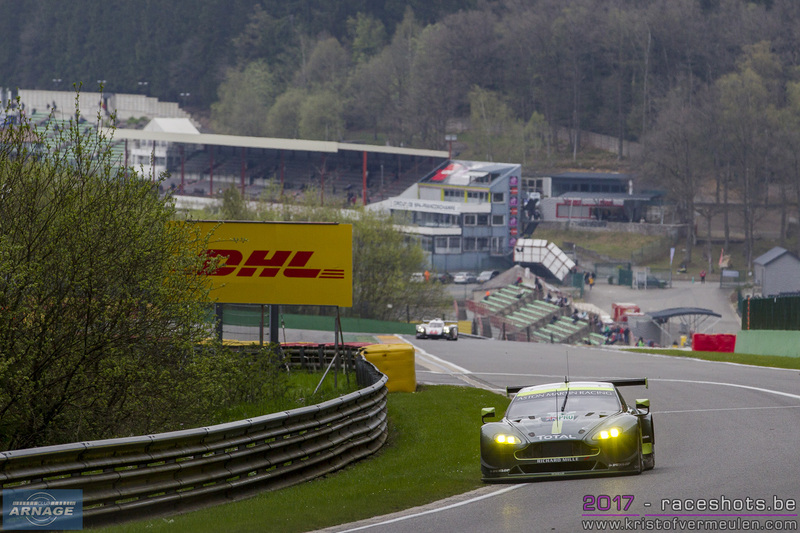 The ELMS action starts this afternoon with the first 90 minute practice session at 15h55.